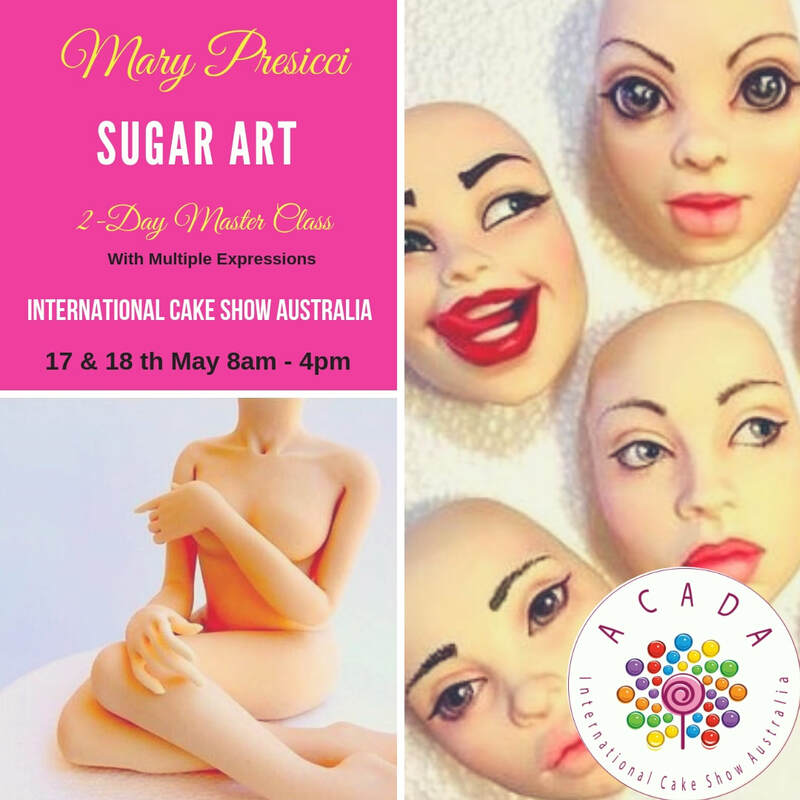 In this comprehensive two day sugar modeling master class Mary will teach you about her favourite products and tools (she improvises a lot!). She will show you basic techniques step by step. You'll learn how to create a diverse range of realistic facial expressions, how to make correctly proportioned body parts, legs arms, torso (yes those private parts), feet and hands. She will teach you the process she goes through whenever she designs and creates her unimaginable sugar art.